CHANHASSEN, Minn. - Jan. 15, 2019 - PRLog -- Janell Yule, co-owner and chief nutrition officer of The Transformation Club in Chanhassen, is hosting the Women's Empowerment Event at her facility on Saturday, January 26th from 9:30 am - 4:30 pm. "My intention is to bring women into a space where they can feel inspired, supported, and be part of a positive community," says Janell Yule. 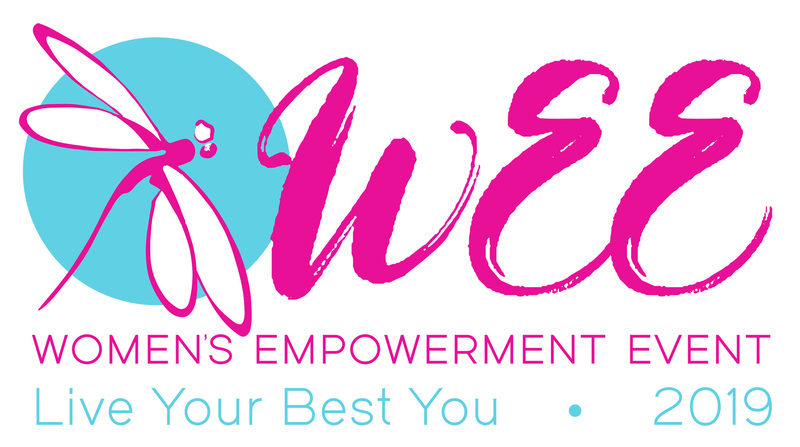 The Women's Empowerment Event will feature a line-up of female speakers from various professions covering a range of topics specific to women to help them live their best lives. The day will include presentations, workshop-style breakouts, a catered lunch, and time to socialize. Tickets include the event, lunch, a custom t-shirt, and a goodie-bag. You can see the line-up of speakers and reserve your seat at http://bit.ly/WEE2019. Janell holds a bachelor of science degree in health promotion and wellness with a minor in psychology. She is also a certified Functional Diagnostic Nutrition practitioner, personal trainer, and yoga instructor. Janell has been educating, motivating, and inspiring clients to become the best version of themselves since 2005.